Do Coffee & Sweeteners for Passover need special Passover certification? Thousands of Canadians are contacting us through our many social platforms. We are so happy to be here at the forefront helping Canadians MAKE THIS AN #EZPassover. 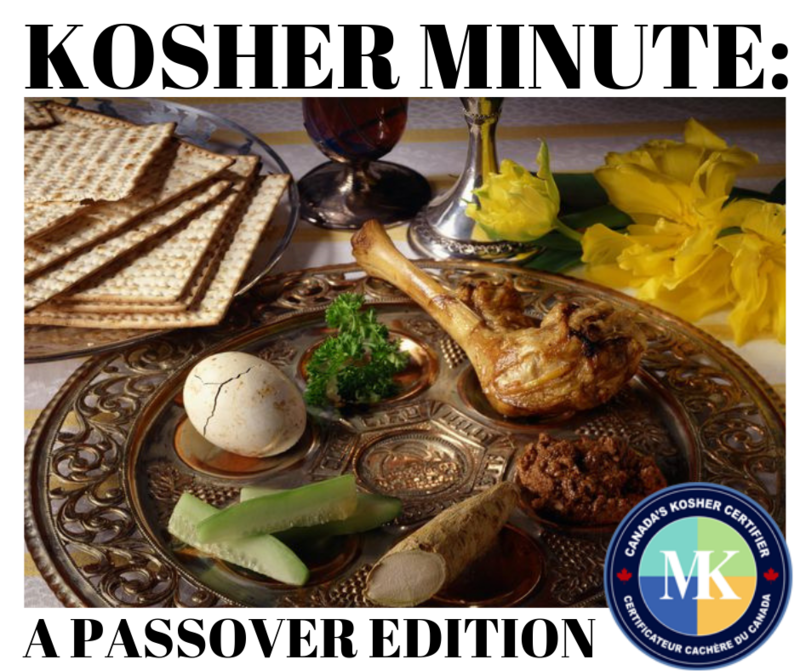 This edition of Canada’s #KosherMinute is focused on the Passover status of coffees and Sweeteners. We are here to help! Text us, email us, tweet us or Call us with your Passover question today!